Staff and children at Brabyns Nursery are celebrating after winning a national award. 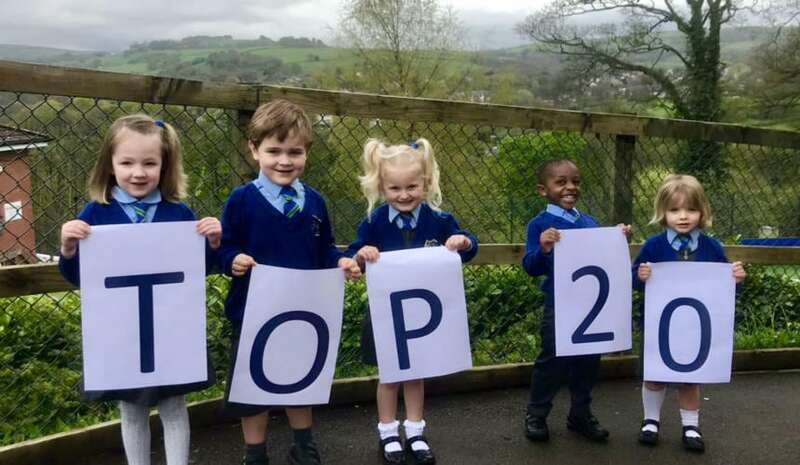 Brabyns’ owners, Bellevue Education, have been placed in the Top 20 Recommended Mid-Size Nursery Groups 2018 (6-20 Group Members) based on parent reviews by the leading nursery reviews site daynurseries.co.uk. Brabyns Nursery scored 9.9 out of 10, based on 16 reviews from parents, relatives and guardians of children who attend the nursery. Rated 'Outstanding' in its latest ISI Inspection in June 2017, Brabyns Nursery provides all year round care and welcomes children from the age of two. 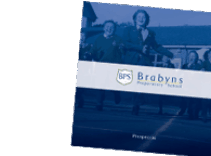 Lee Sanders, Headteacher at Brabyns Preparatory School, said: “We would like to thank all our parents, grandparents and carers for taking the time to write a review for us, and our nursery staff for their continued hard work and dedication in providing outstanding care for all our children. The daynurseries.co.uk Top 20 Nursery Group Awards 2018 highlight the most recommended Nursery Groups in the UK. The Awards are based on The Group Review Score as of 1st March 2018. The Group Review Score is derived from the average of all the Review Scores of its Members with a Review Score. As a Group, Bellevue scored an average of 9 out of 10 across its nine nursery listings from a total of 70 reviews from parents, relatives and guardians of children who attend the nurseries, evidencing the high standards the Group strives for to meet parents’ expectations. 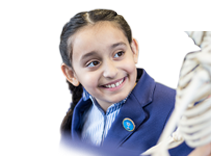 Bellevue Education currently has fifteen schools, educating children and students throughout the UK, and across Europe and the Middle East. 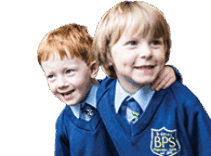 To have a look at our parent reviews please click here.